Head and face protections There are 20 products. 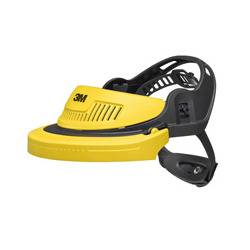 Head protection 3M™ G500 provides a versatile and comfortable solution for users who need a face and hearing protection. 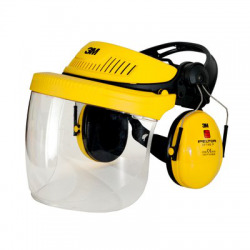 Its special design allows to combine easily with other 3M™ Safety equipment such as face shields, passive noise canceling headphones, communications headsets or integrated safety glasses. This premium solution protects you against the risk of projections of hazardous liquids and objects. 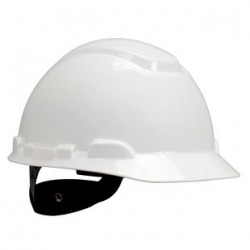 The helmet 3M ™ G3000 has been designed in close collaboration with industry and forestry professionals. 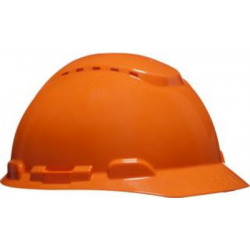 It should be used in harsh environments with very strong demand for effective protection, excellent ventilation and a maximum field of vision. 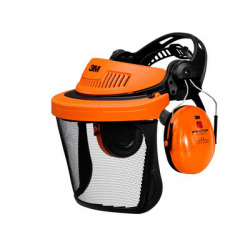 The 3M™ Headset H700 is a practical and economical solution for head protection in hazardous working environments such as construction sites, factories. 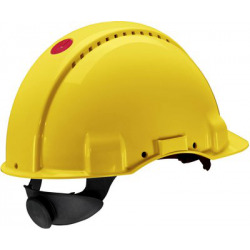 Moreover, it combines a welding helmet thanks to QR rail.